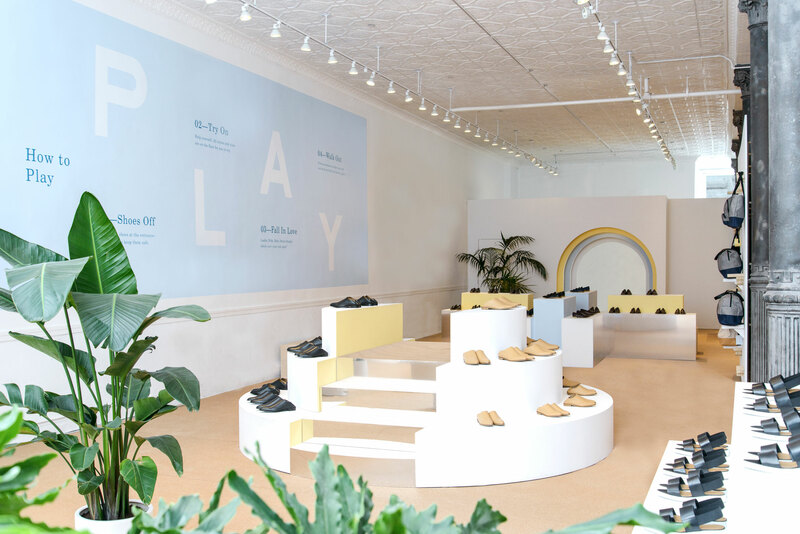 Bringing to life the inherent nature of exploration and play, we designed a self-guided journey for the Everlane customer. 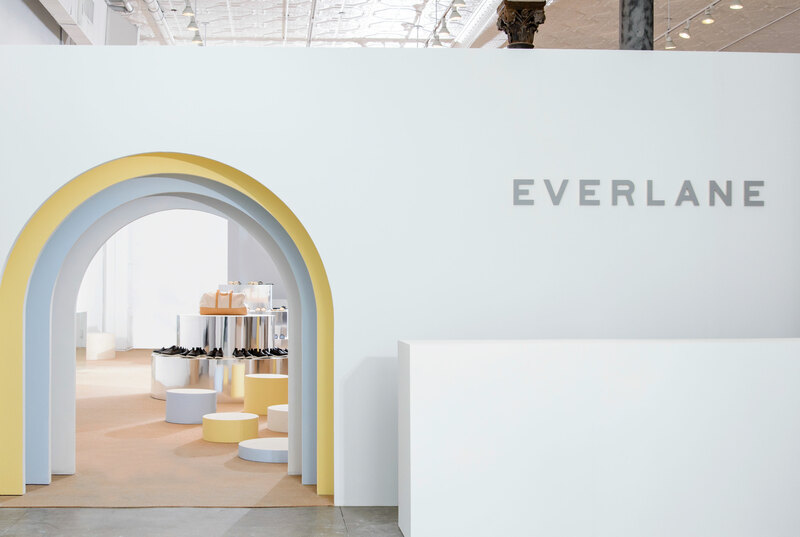 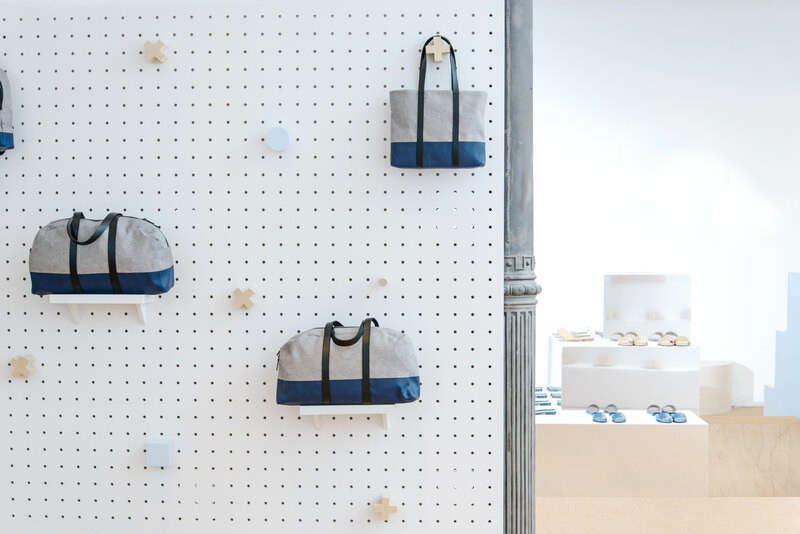 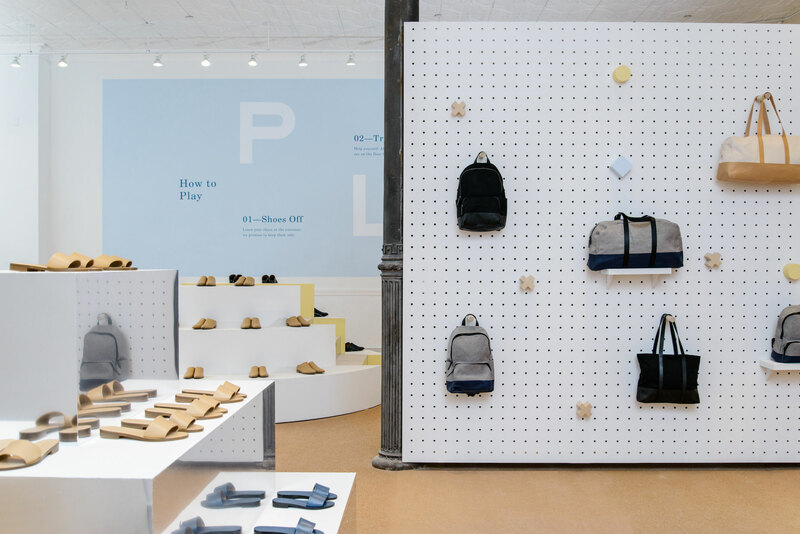 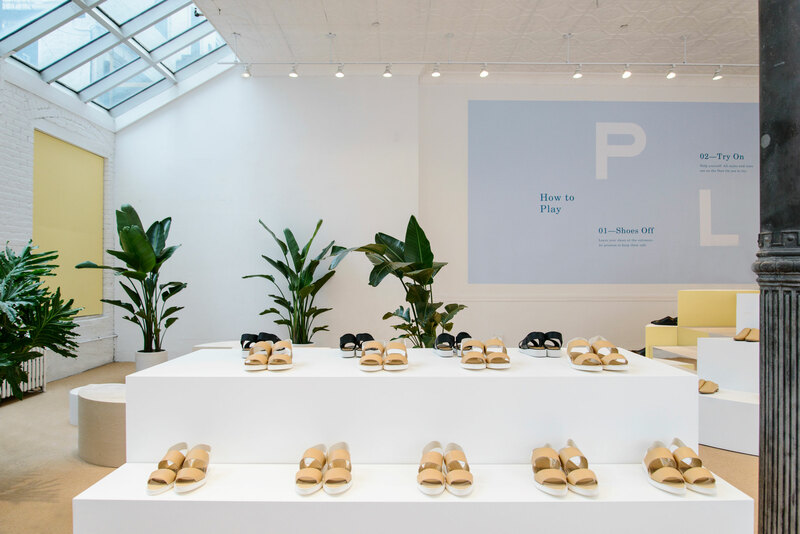 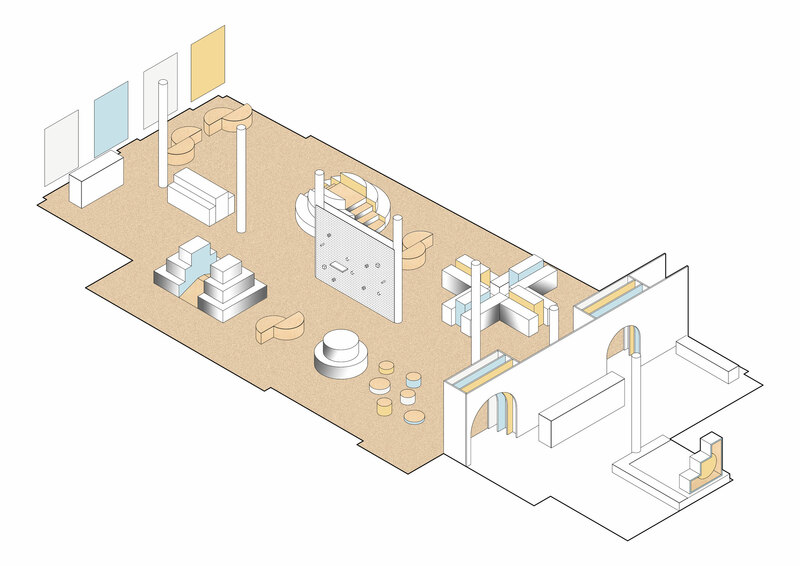 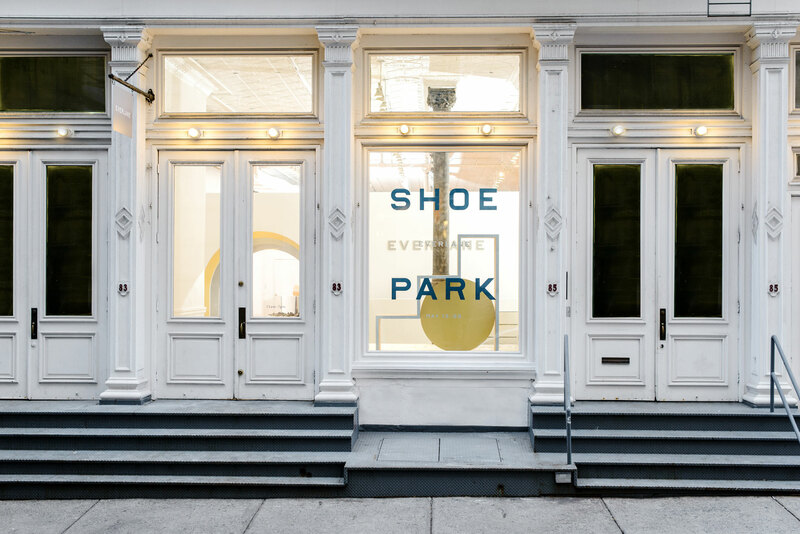 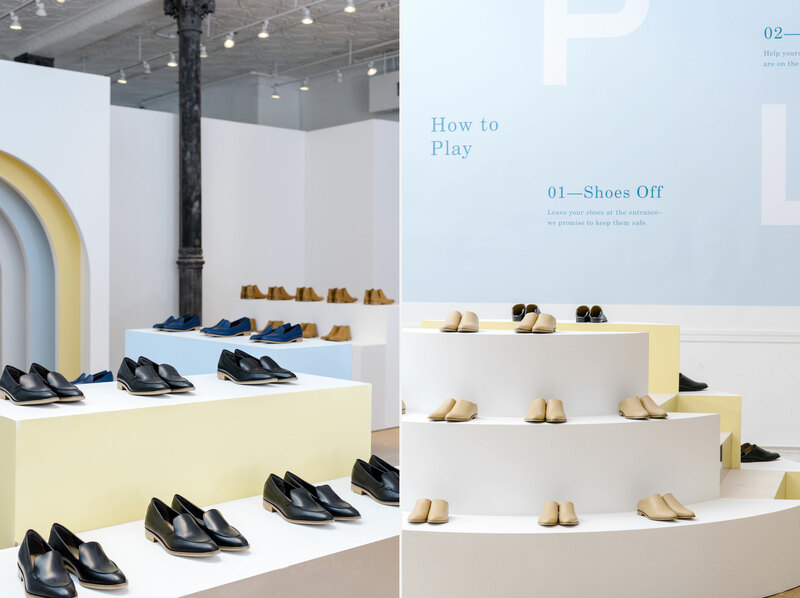 Taking inspiration from post modern playgrounds the concept was to create an enveloping environment, allowing Everlane shoes to be discovered through a variety of forms and textures. 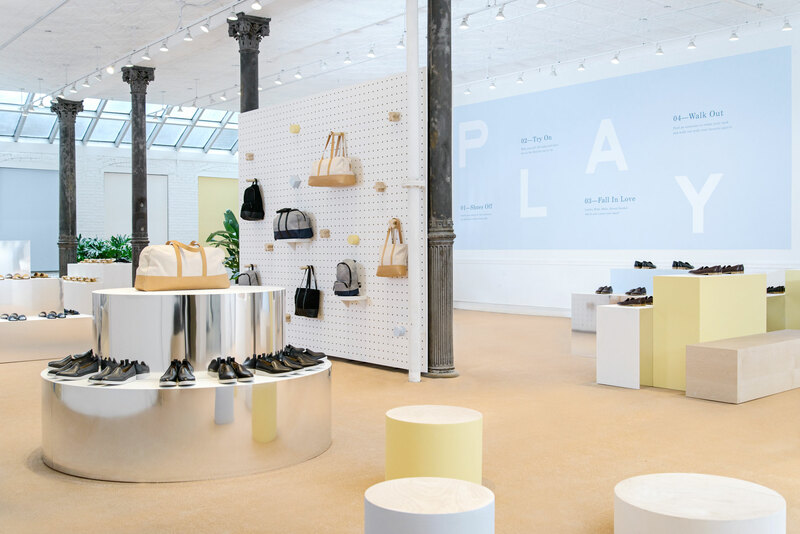 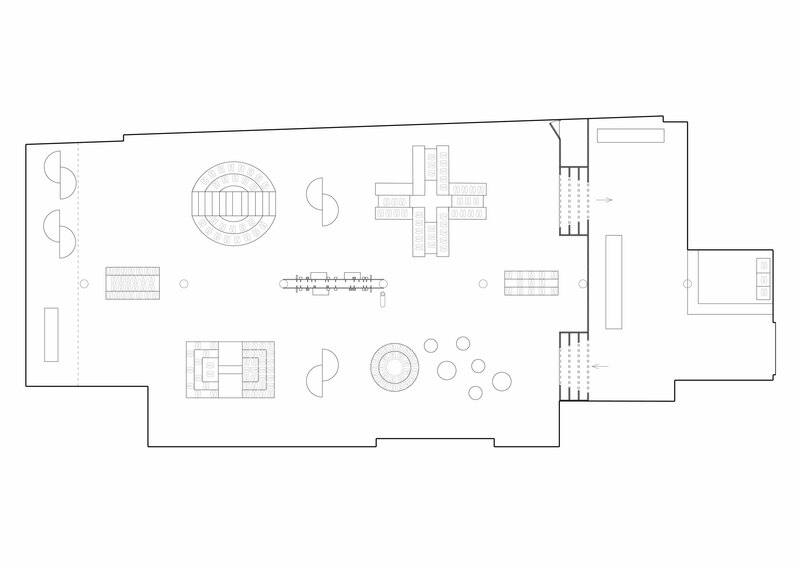 This contemporary approach to retail played out in the centre of New York and allowed for an unexpected yet aspirational experience.